Investing in Stocks: Follow your heart! 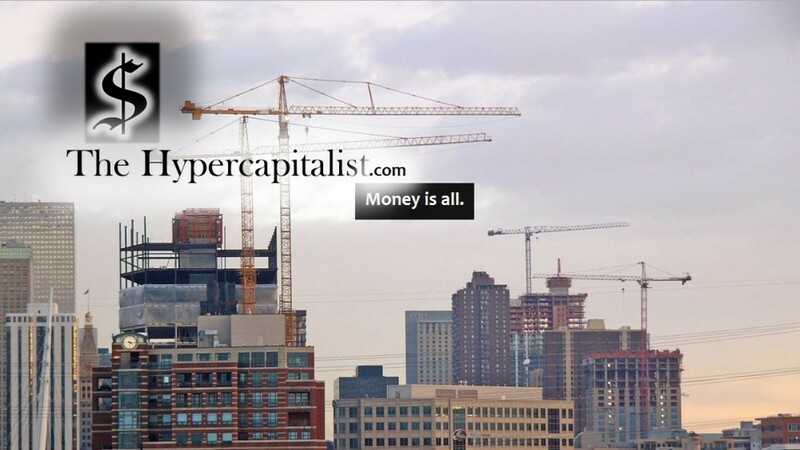 | The Hypercapitalist | Money is all. Investing in Stocks: Follow your heart! I often get asked about investing in stocks. When do I invest? How do I invest? What stocks should I buy? A lot of times people over-complicate something that is actually very simple. Let me tell you what I do and that’s pick a company you’re in love with. Love how it looks. Love how it feels. Fall in love with the branding and products. Learn the ins and outs. Learn about the execs. Did they come from other companies? Or did a lot of them work there way up from the ground floor? (That I envy and respect). What is the companies history? Did it start in somebody’s garage to eventually become a world leader in their market? Keep in mind that this is for the long haul. Investing in stocks is NOT a get rich quick technique. It’s about building a portfolio that you are proud of. Love as many companies as you like but follow the same approach. Don’t invest cause its trendy or otherwise popular. Be weary of any advice on TV. Its about love! You love Apple or Target? Invest! The only other advice would be to plan ahead. You wanna invest in a company? Watch the stock for awhile. How does it behave? Does it lose or gain a high percentage on a daily basis or is it more stable? Follow your gut and your heart. Also, make sure to save enough money to handle the trade fees. A lot of online brokers charge $7 a trade. Which is okay if you make it worth it. Don’t buy two shares of a $3/share company. It ain’t smart. Don’t take a loss on your first trade. Save up enough money to put a couple hundred dollars in. And again make sure you love the company. You are in it for the long haul (a year or more). Through the highs and lows. In sickness and in health. Perhaps when you get a little more experienced, you can bend the rules just a little but be careful. It ain’t the lottery or a casino! Don’t do it to become Americas Next Top Billionaire. Don’t invest ALL of your savings either! Set aside a reasonable (and affordable) portion of your income. If you can’t afford to invest, then don’t. Don’t borrow money to do it. Don’t bankrupt yourself. Love aside, a quick book on trading basics wouldn’t hurt either but don’t go out to your local bookstore and read everything there is to read. It’s not that complicated. But rule number one: Have fun! it’s capitalism at its best! Okay, Enough ranting. Merry Christmas and Happy Holidays.